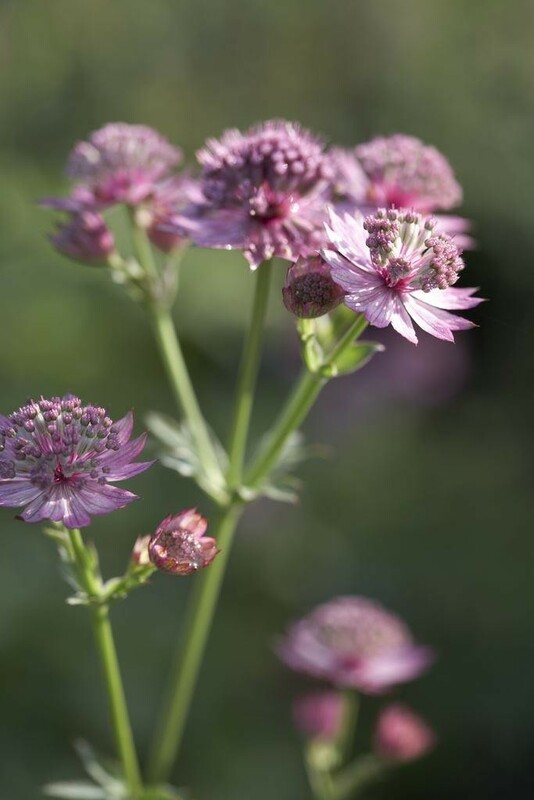 This delightful Astrantia is a vigorous variety with a much longer flowering period than most pink or red varieties. 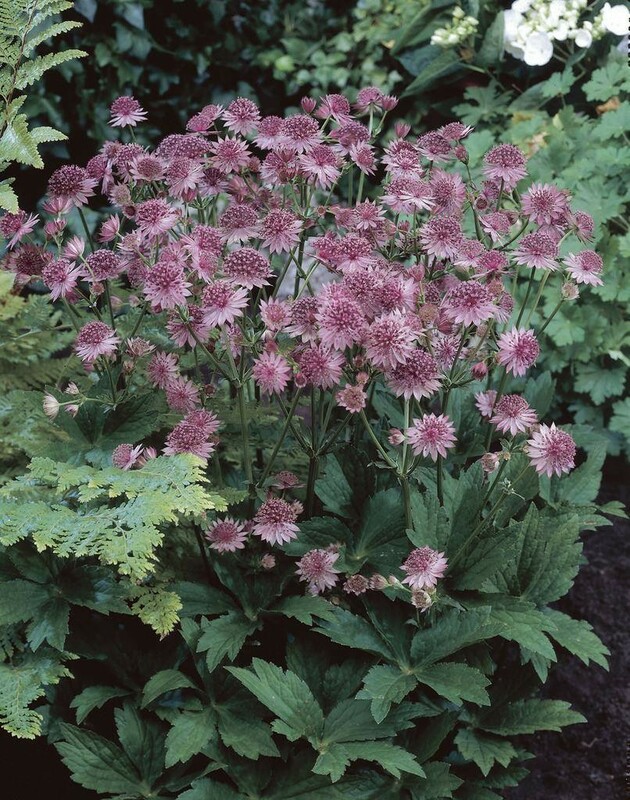 Soft pink flowers are held on wiry stems above attractive deeply lobed, mid-green leaves. Looks great planted with a selection of ornamental grasses. Supplied in approx 3 litre containers.